Anatoly Alekseevich Denisov ? Doctor of Technical Sciences, Professor. Graduated from the Leningrad Polytechnic institute in 1958 and since then has been working in the institute, occupying positions from the Assistant to Professor. From 1973 up till now A.A.Denisov is a Professor of the faculty of Technical Cybernetics of Saint-Petersburg State Polytechnic University. From 1989 till 1991 he was a member of the Central Committee of the Communist Party of the USSR and the Supreme Soviet of the USSR. 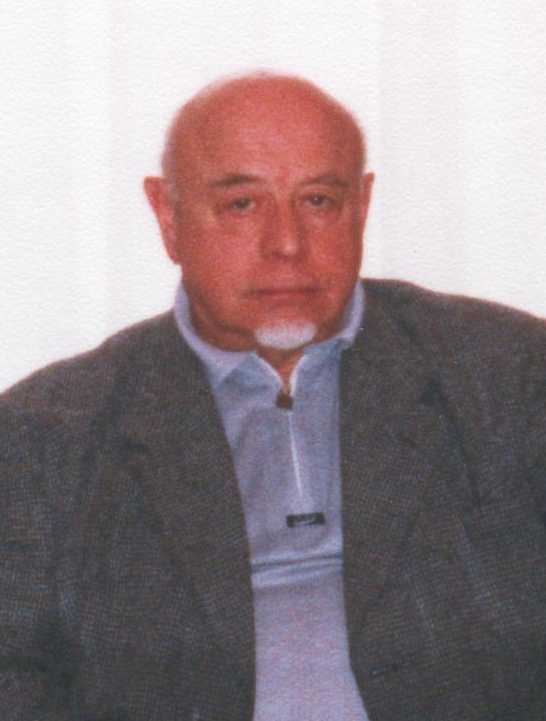 In 1975 A.A.Denisov published for the first time the theory of the informational field, he has been developing, which was the continuation of the study of problems of community of processes in the systems of different physical nature ? electric, hydraulic, pneumatic. Solution of this problem allowed the author to get a number of important applied results in the field of electric hydraulic and electric pneumatic devices for automatics and then served a good basis for the development of the theory of systems and a course ?Modern problems of the systemic analysis and decision taking?.